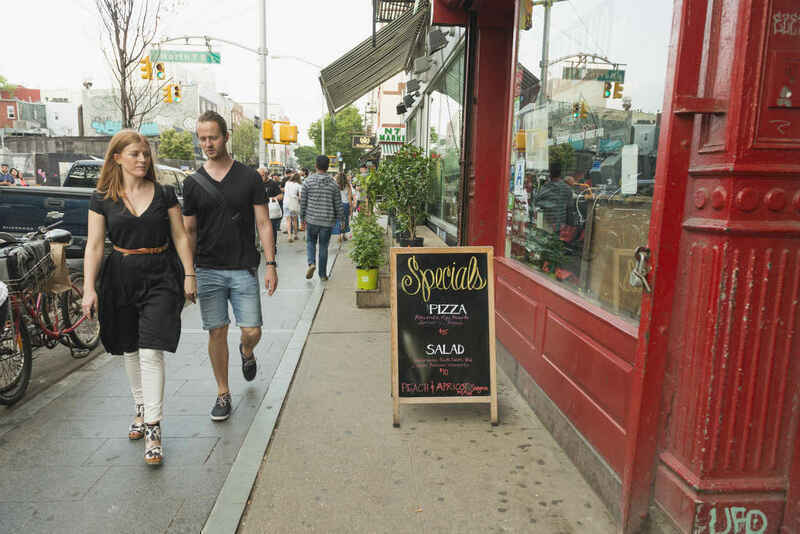 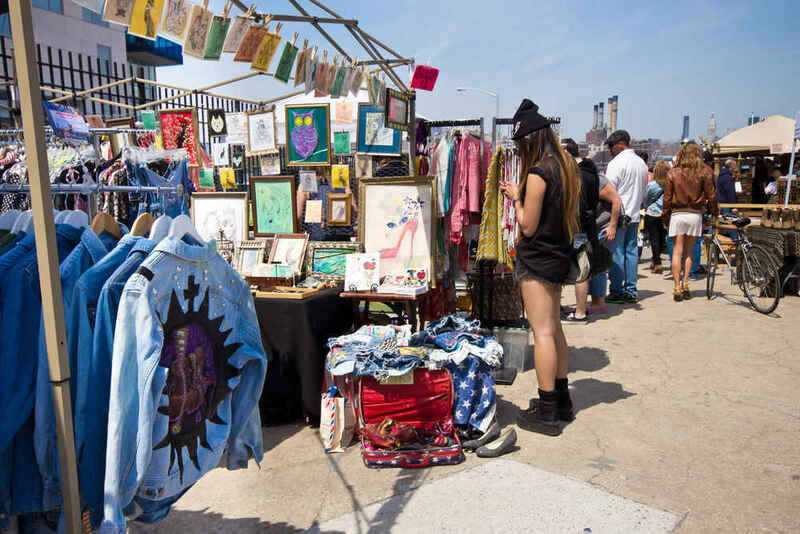 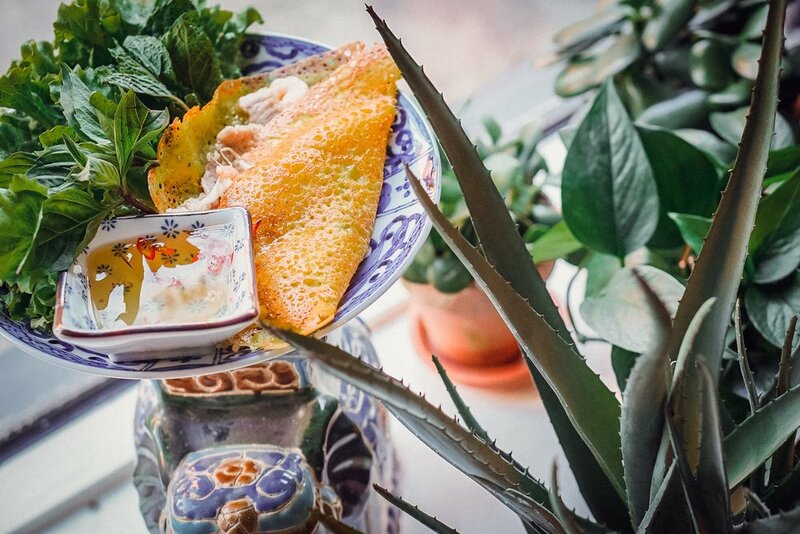 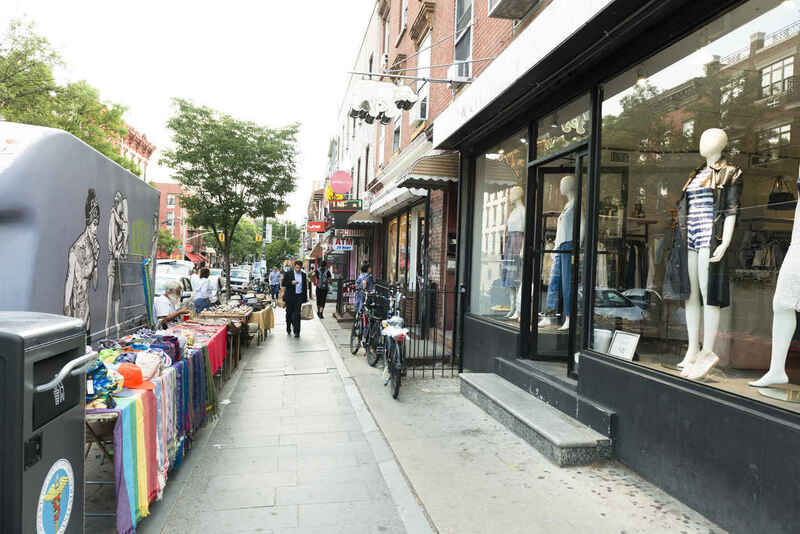 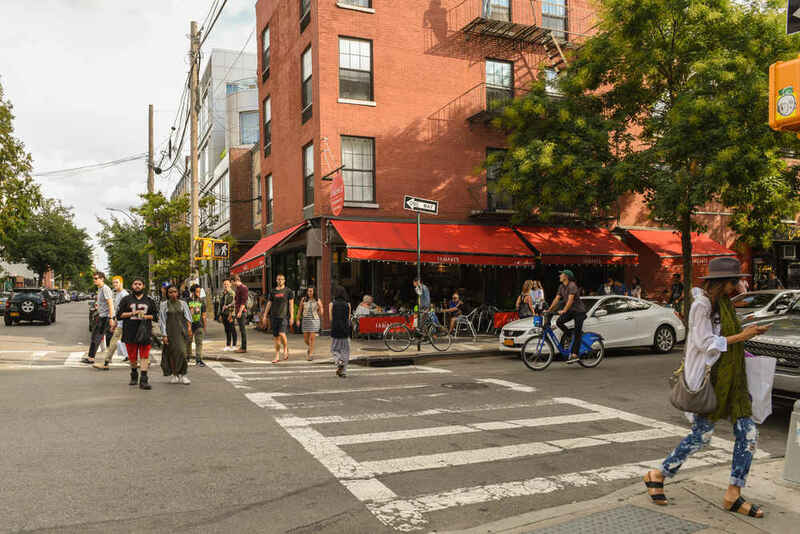 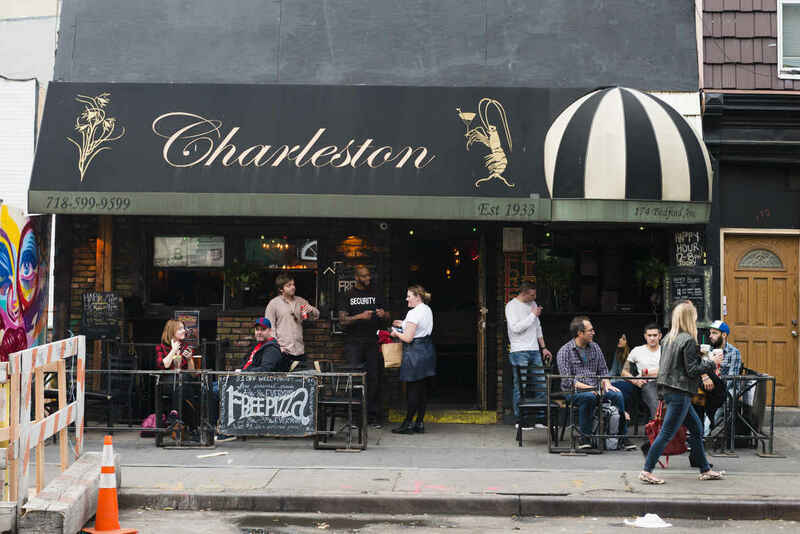 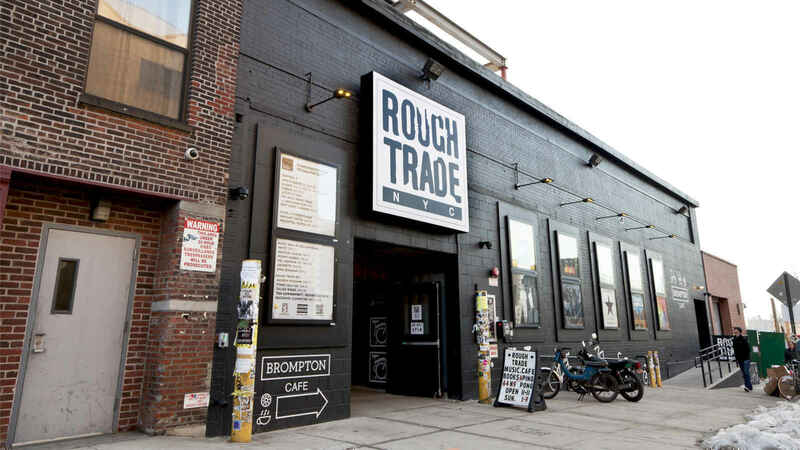 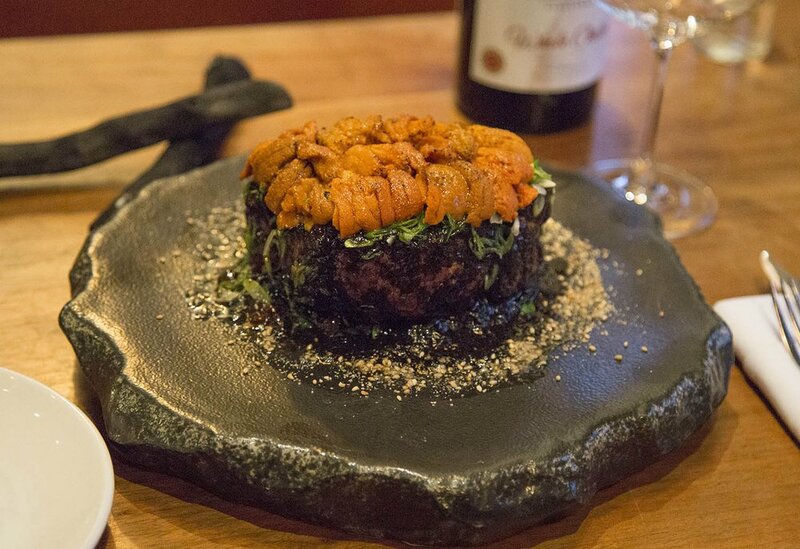 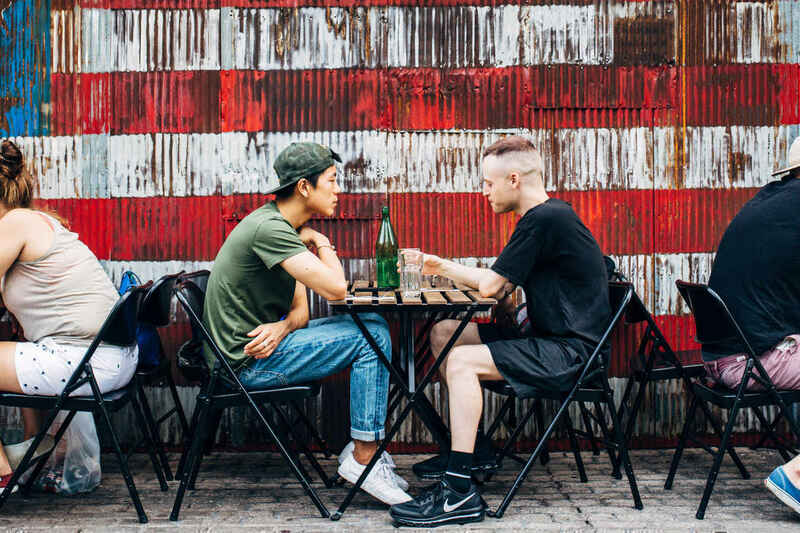 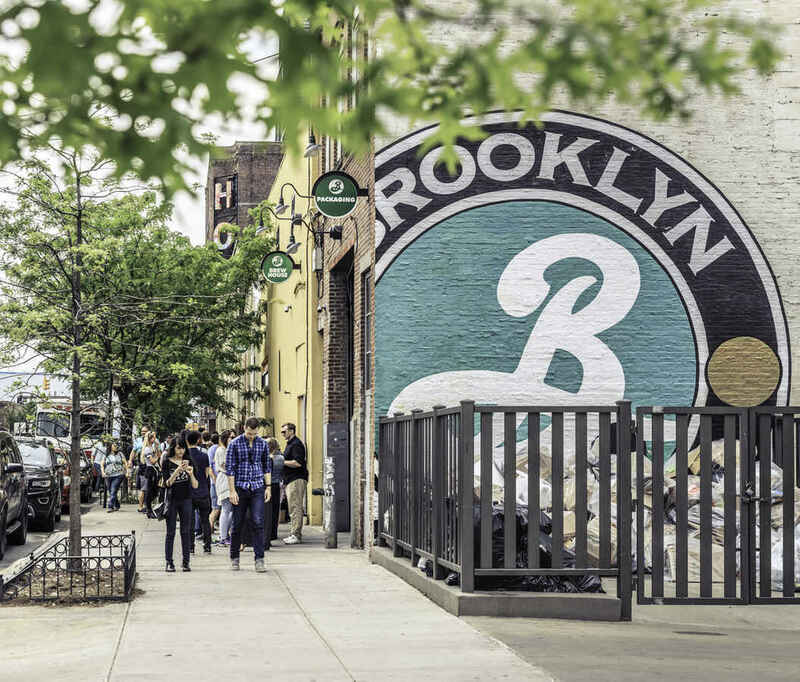 Known the world over for its hip and trendy entertainment and nightlife, Williamsburg is teeming with restaurants, coffeeshops, and music venues. 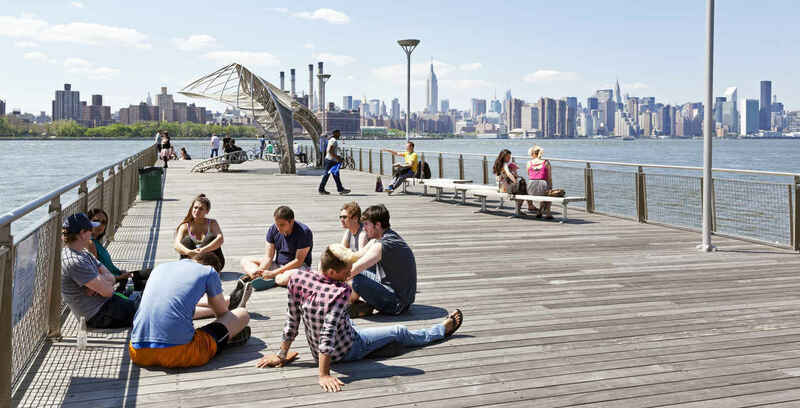 Williamsburg is home to East River State Park and Bushwick Inlet Park offering something for everyone whether you prefer to get out on the field and play or to simply relax, take in views of the Manhattan skyline, and watch the sunset. 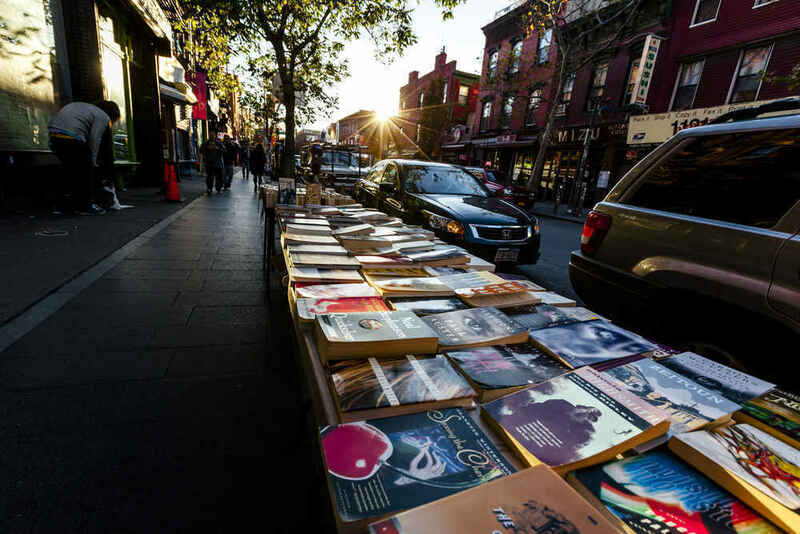 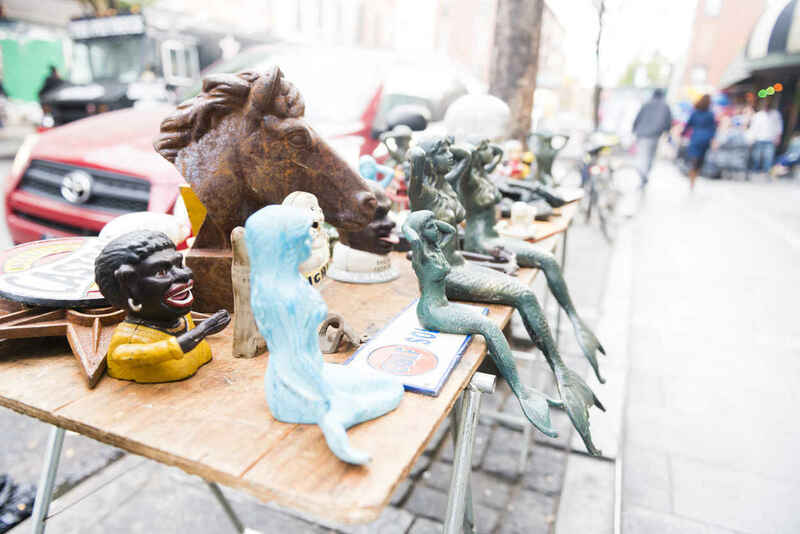 Outdoor markets and pop up book stands are popular with Williamsburg’s residents and are a common sight. 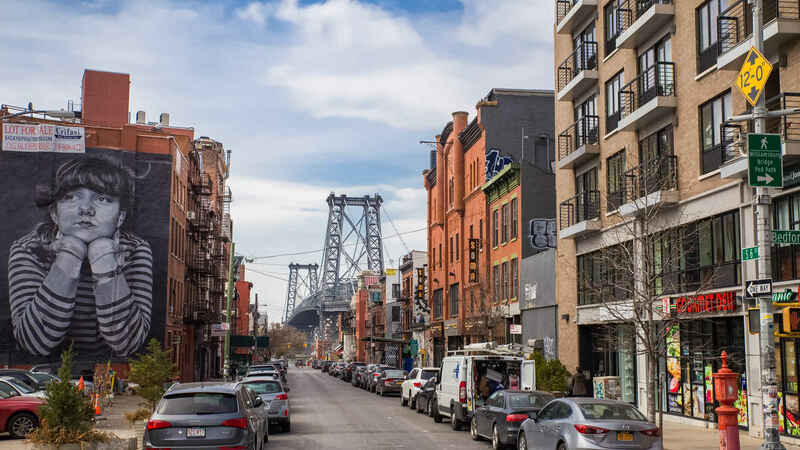 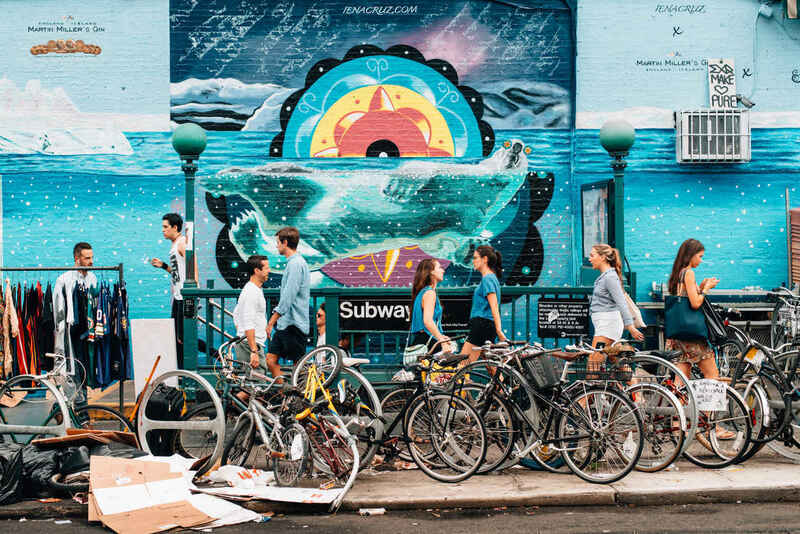 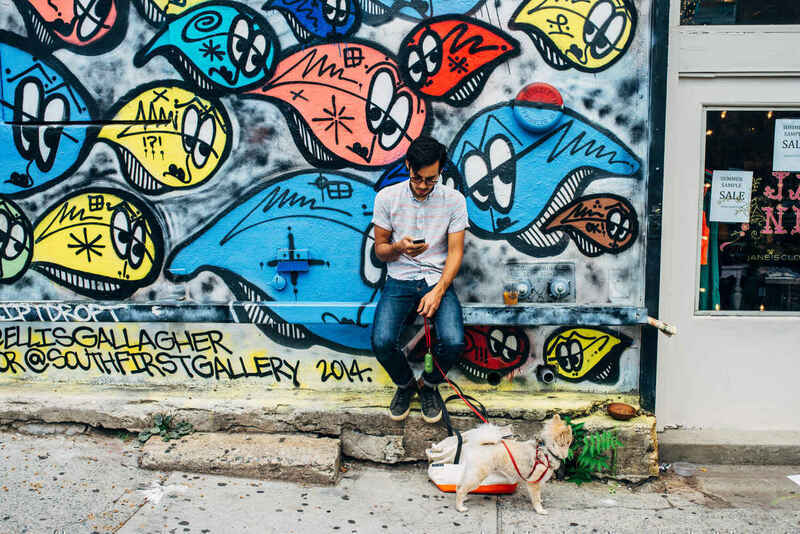 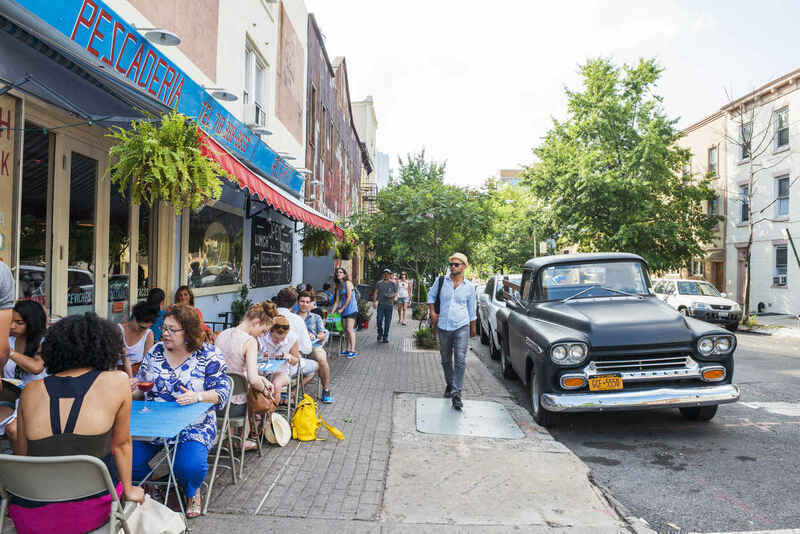 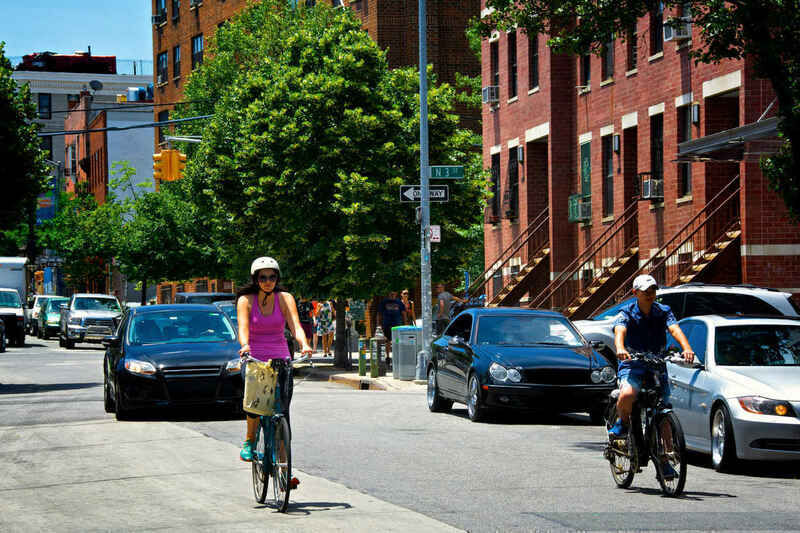 With its eclectic mix of action packed nightlife, cool street art, stunning waterfront, tree-lined residential streets, and easy access to Manhattan, Williamsburg has it all.